Don’t know where you lived in the late 50’s, but in Los Angeles, radio was definitely NOT segregated. KFWB was the popular “Top 40” station, and they played such artist as Clyde McPatter, Dee Clark, Marv Johnson, Jerry Butler, The Drifters (LONG before Under the Boardwalk), The Coasters and many others on a regular basis. At to James Brown, he could NEVER compare to Jackie Wilson…another artist who was “cross-over” from 1956 until he was felled with a stroke on stage in 1975. 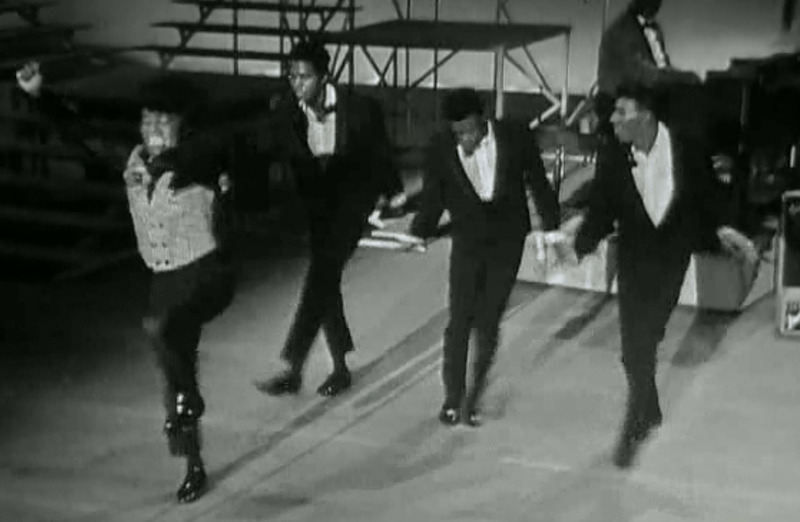 Jackie Wilson had no equal…it is unfortunate that there is no footage of his concerts in the 50’s and 60’s. 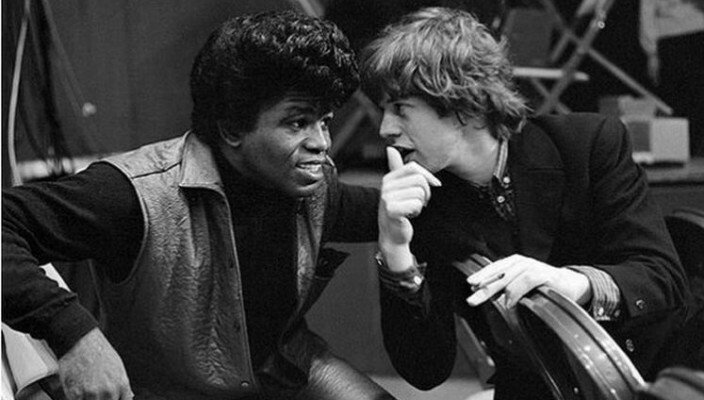 James Brown learned from Jackie. 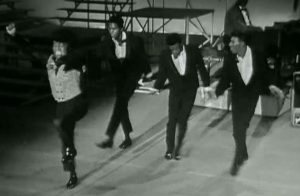 Jackie was a much bigger star than James in the 50s and early 60s, and JACKIE put James on HIS shows. 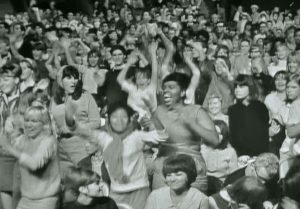 Even when Jackies recordings, between 1964 and 1966, didn’t chart as high as they did earlier, his concerts were sell out and he would headline while other artist on the bill, who at the time might have a much bigger record out at the time, would settle to be lower on the bill. Most requested to be on as far from Jackie as possible as they knew, you could not follow Jackie on stage. It is a shame that Jackie Wilson’s career and achievements have been largely forgotten, even though he place over 50 hit records on the Billboard R&B/Top 100 Charts…Including 6 #1 R&B Hits and number of Top 10 Pop Hits. 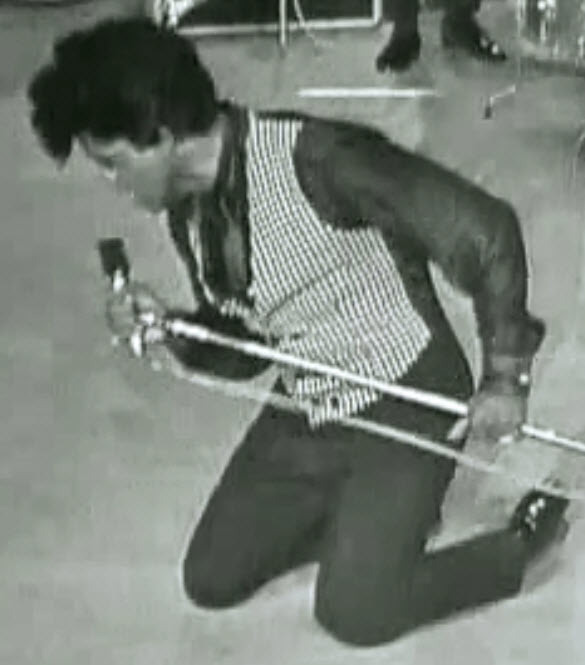 Having seen both artist, there is no comparison, Jackie Wilson, was “Mr. Excitement” and there will never be anyone his equal. 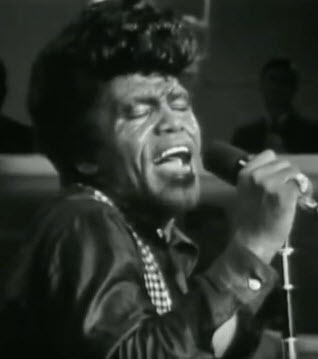 There is a rawness to James Brown’s voice, his look and performance. 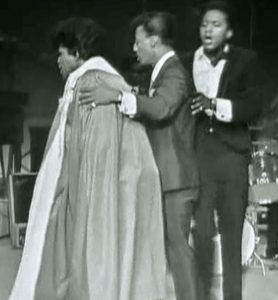 Jackie Wilson was polished and masterful, a much smoother and melodic voice without a hint of the gravel that accompanied a James Brown song. Jackie was beautiful to look at, always smartly dressed and together. He was classy and a consummate performer. James was sweaty, imperfect, but the intensity jumps out at you. There’s a reason my six year old grandson takes to the floor and tries to imitate his voice and moves. Play your grandson “Reete Petite” or “Baby Workout” and see what happens.